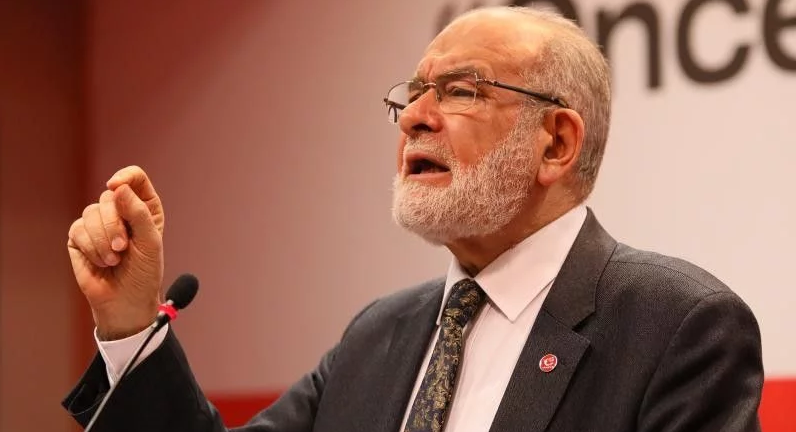 Karamollaoglu: "We are working to win not to increase the votes" Saadet Party General Chairman Karamollaoğlu, "We are working to win the local elections not to increase our votes," he said. International organizations need to take action MEMUR-SEN organized a walk of conscience for women in prisons of Syria. 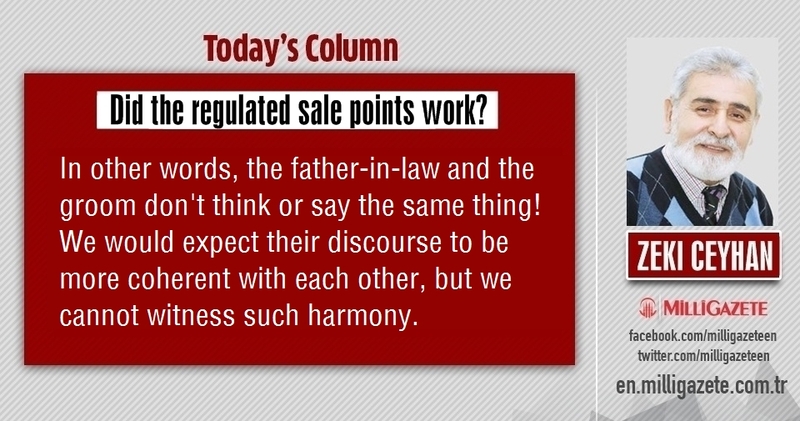 Zeki Ceyhan: "Did the regulated sale points work?" 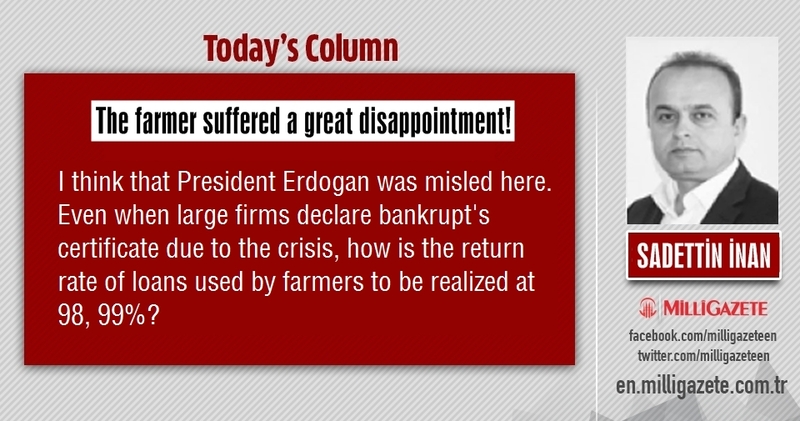 Milli Gazete columnist Zeki Ceyhan writes on Turkey's economic situation. Here is the full article. 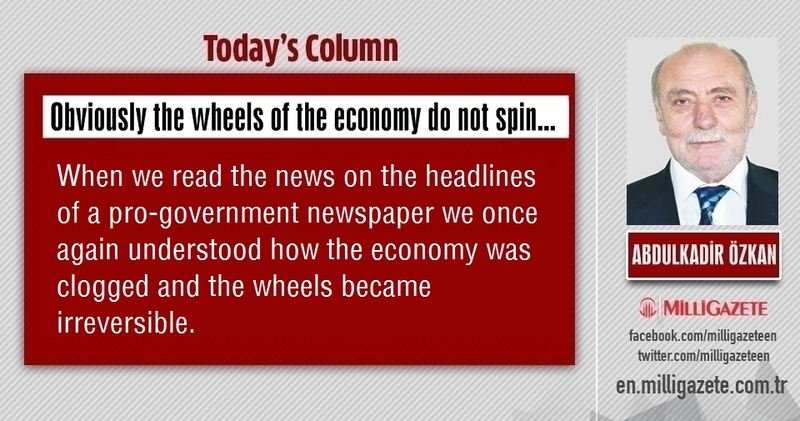 Abdulkadir Özkan: "Obviously the wheels of the economy do not spin..." Milli Gazete columnist Abdulkadir Özkan writes on Turkey's economy. Here is the full article. 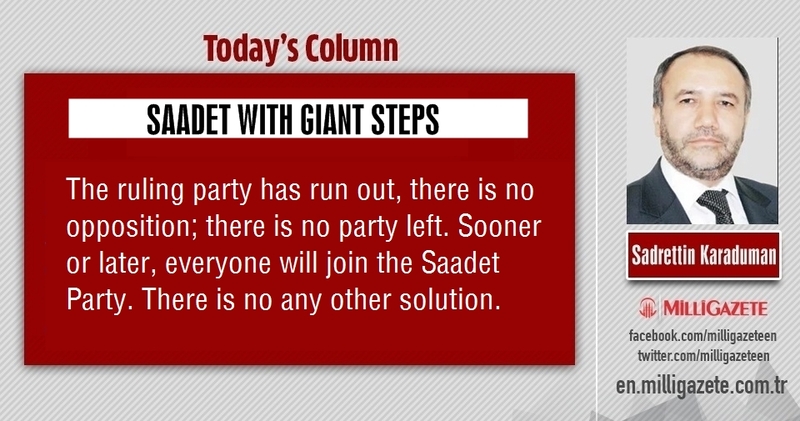 Sadrettin Karaduman: "Saadet with giant steps..." Milli Gazete columnist Sadrettin Karaduman writes on Turkey's Saadet Party. Here is the full article. 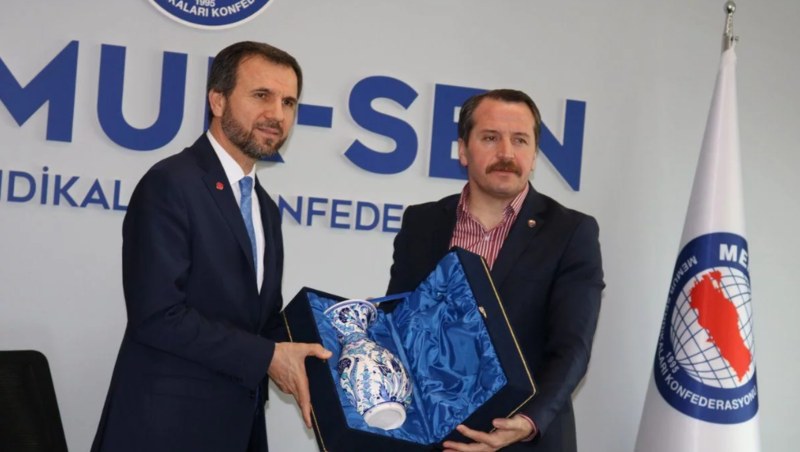 Mesut Doğan: "Our common denominators should not be devastated to win the elections" Mesut Dogan, the mayoral candidate of Saadet Party visited the Memur-Sen Confederation. 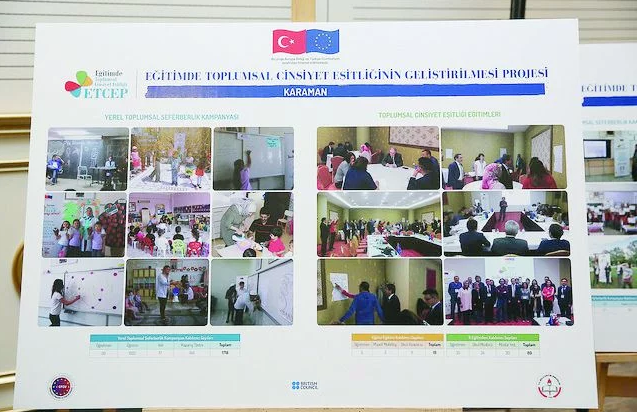 The project running with circular As a result of intense reactions, National Education Ministry's (MEB) ”We do not have such a program" that the gender project continues, Milli Gazete revealed the project details with documents. 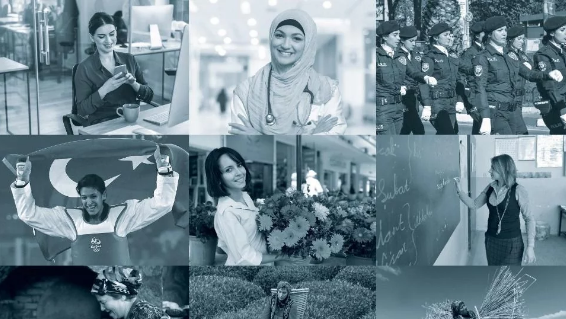 Women who add value to life The women of Saadet Party will reward and honor our mothers and successful women with the program they will organize. 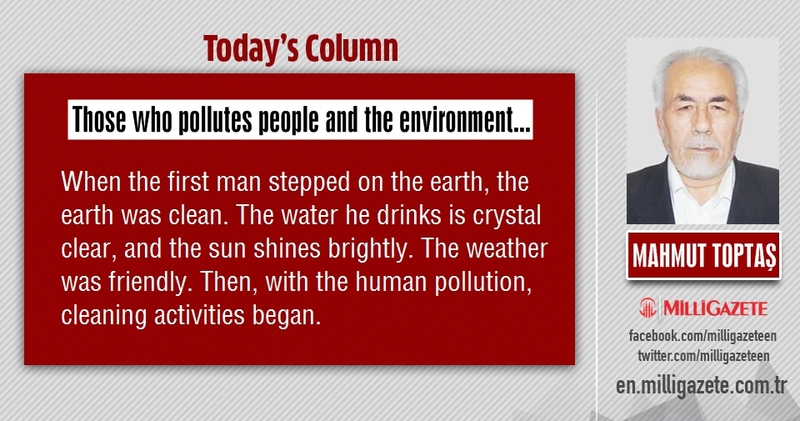 Mahmut Toptaş: "Those who pollutes people and the environment" Milli Gazete columnist Mahmut Toptaş writes on human pollution. Here is the full article. Hüseyin Akın: "Who's going to give the men a rough time?" 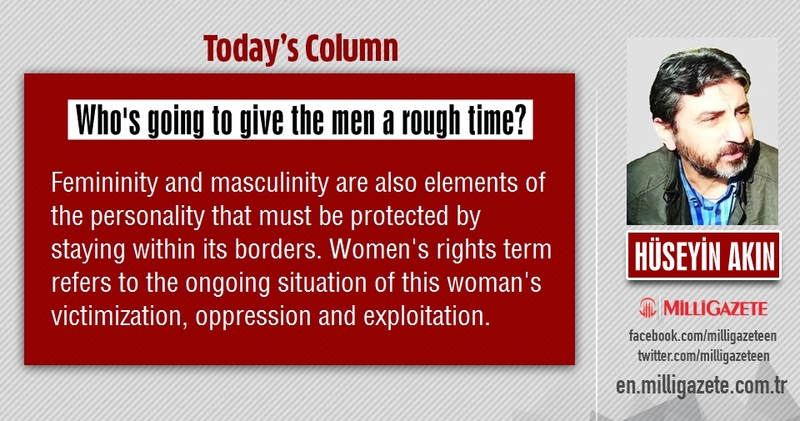 Milli Gazete columnist Hüseyin Akın writes on International Women's Day. Here is the full article. Sadettin İnan: "The farmer suffered a great disappointment!" Milli Gazete columnist Sadettin İnan writes on Turkey's economy. Here is the full article. 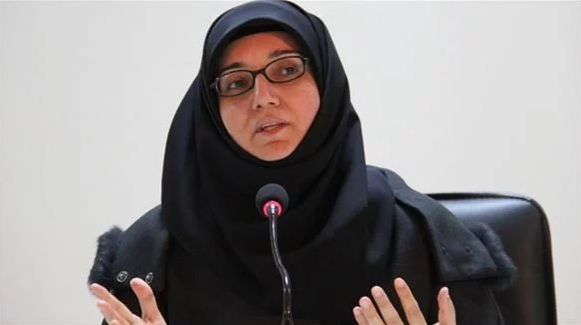 Secret agreement appeares between Turkey, Israel A document revealed the secret bargain made over the Mavi Marmara martyrs which is sent to the International Criminal Court by the Israeli Law Center (Israel Law Center-ILC). 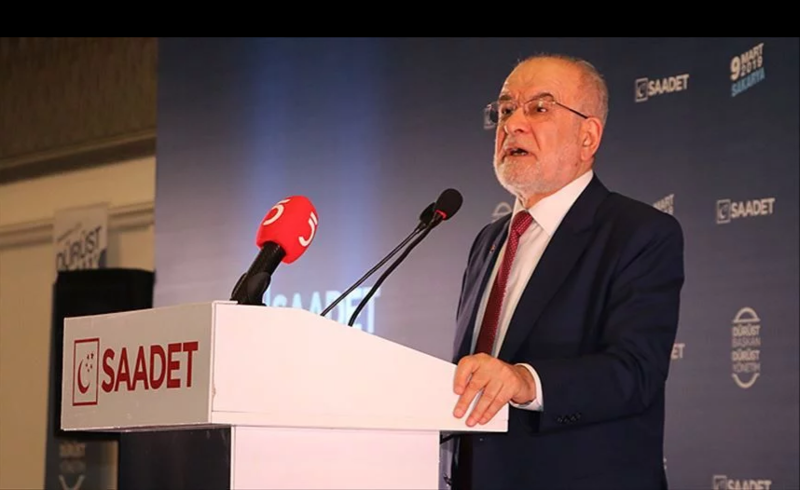 Peace will come to Turkey with Saadet Party Saadet Party leader Temel Karamollaoğlu made important findings at the weekly regular press conference. 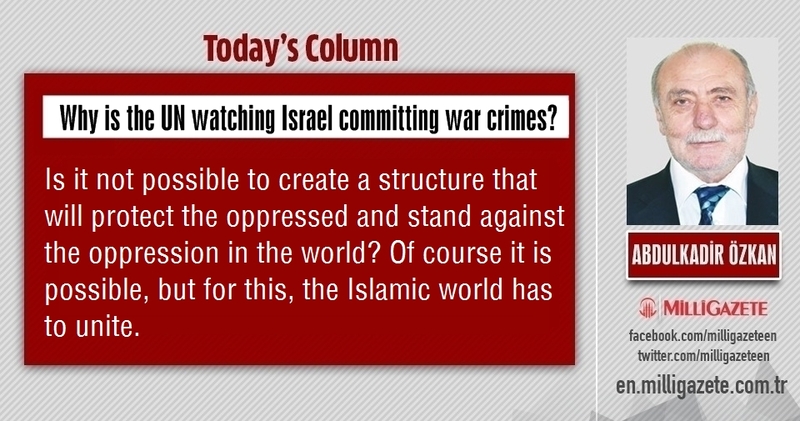 Abdulkadir Özkan: "Why is the UN watching Israel committing war crimes?" 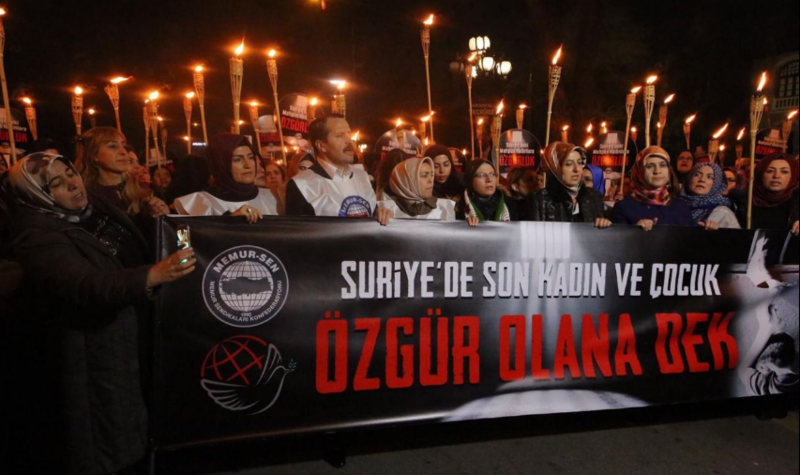 Milli Gazete columnist Abdulkadir Özkan writes on UN and Israel's occupation. Here is the full article. 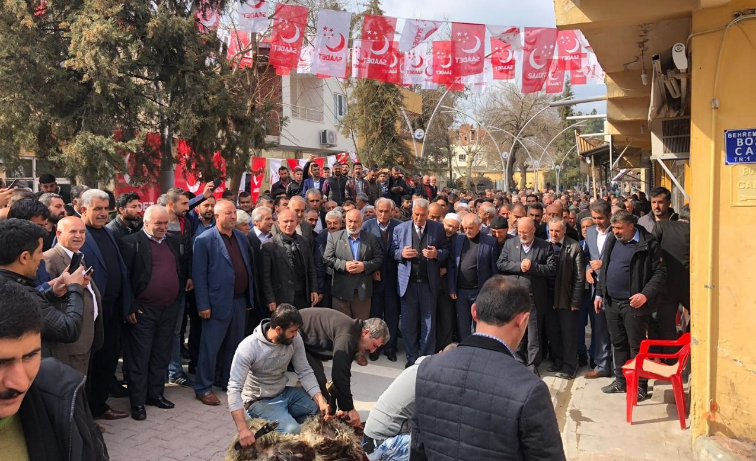 Thousands of people joined the Saadet Party in Batman The former mayor of the AKP and the leader of the Raşkotan tribe Sait Karabulut, along with nearly 5,000 tribesmen, resigned from the AKP and joined the Saadet Party. 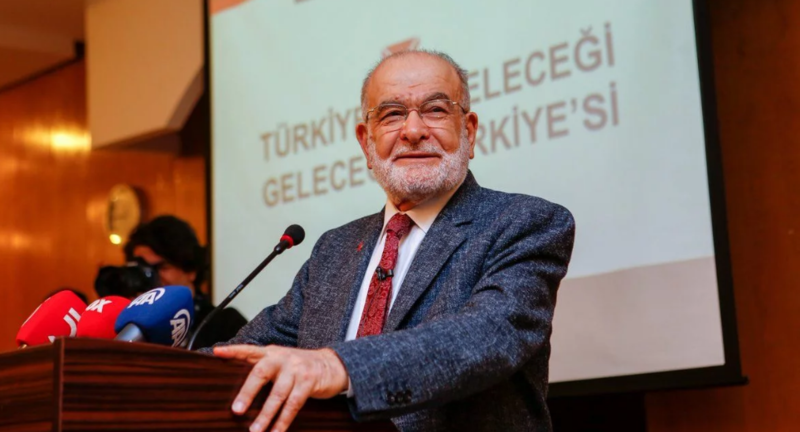 Karamollaoğlu: They are worried because we go up in the polls Saadet Party leader Temel Karamollaoglu addressed the students at Bilkent University. Obstacles to be overcame, Saadet to win Saadet Party Istanbul Sancaktepe mayoral candidate Zeki Basaran's entering the election illegally blocked! 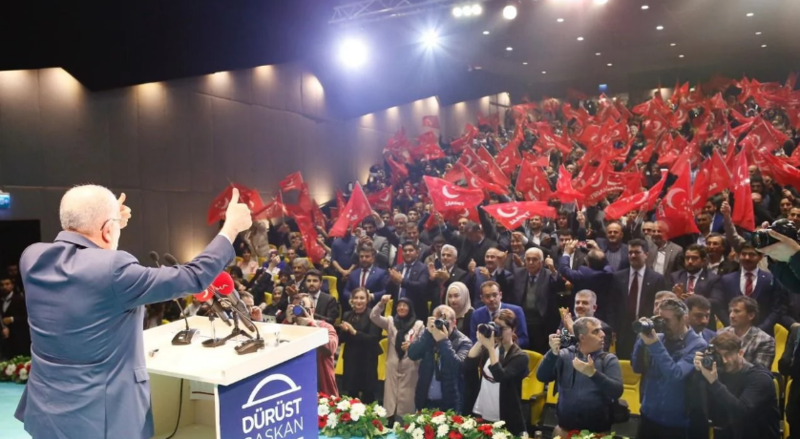 Salih Turhan: "We are the center of resistance against global plans" Anatolian Youth Association (AGD) held the extended march meeting of regional and branch heads. 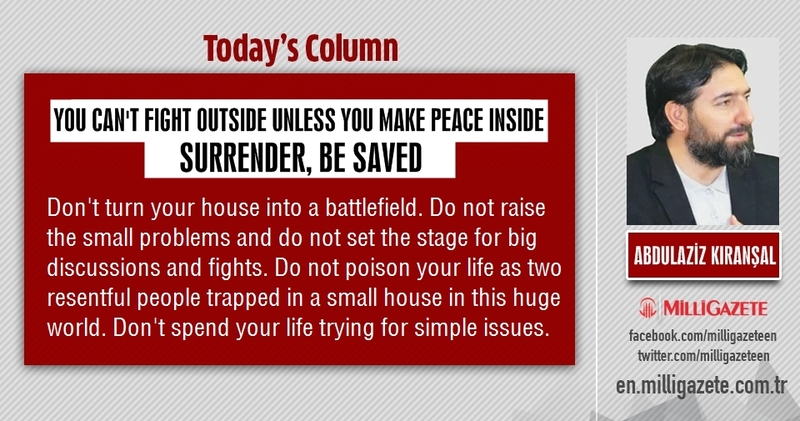 Abdulaziz Kıranşal: "You can't fight outside unless you make peace inside, surrender, be saved" Milli Gazete columnist Abdulaziz Kıranşal writes on Muslims way to live. Here is the full article. 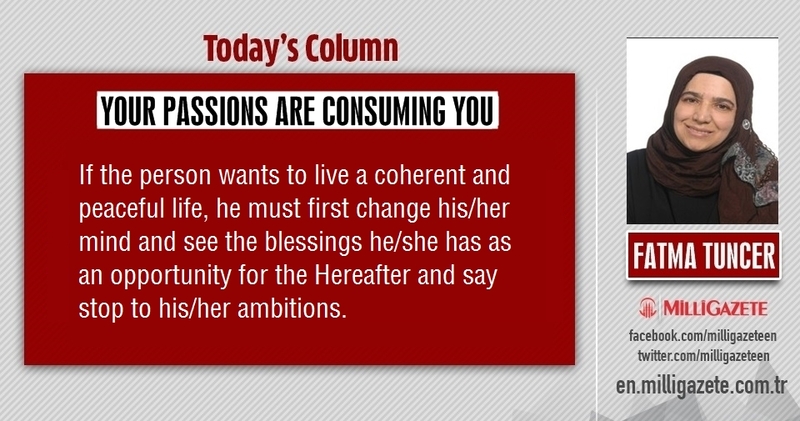 Fatma Tuncer: "Your passions are consuming you" Milli Gazete columnist Fatma Tuncer writes on passion and ambition. Here is the full article. 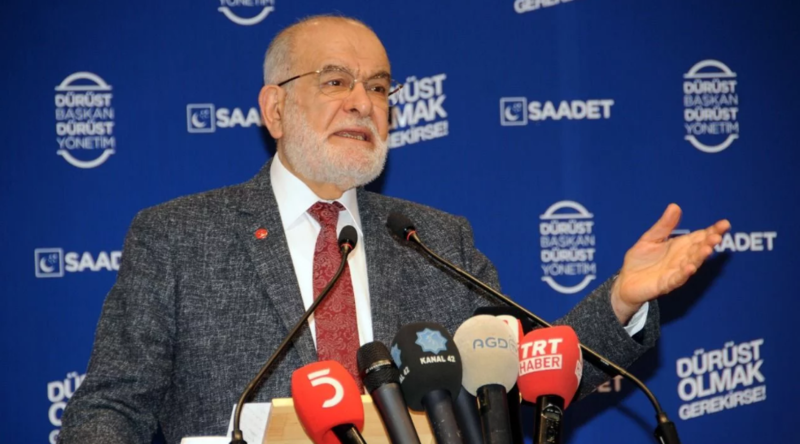 Temel Karamollaoglu: "We are going to have a victory on March 31" Saadet Party General Chairman Temel Karamollaoğlu said they will have a victory on March 31 local elections. 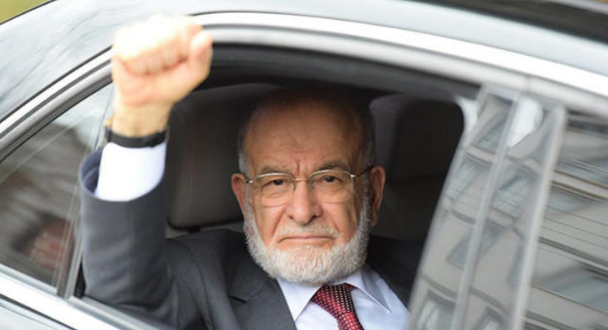 Karamollaoglu: "We are the only party goes to the election in all corners of Turkey" Saadet Party General Chairman Temel Karamollaoğlu, "We are the only political party that goes to the election in every corner of Turkey," he said. Mesut Doğan: "We will build a livable capital" Saadet Party Ankara Metropolitan mayoral candidate Mesut Doğan met with members of the press.